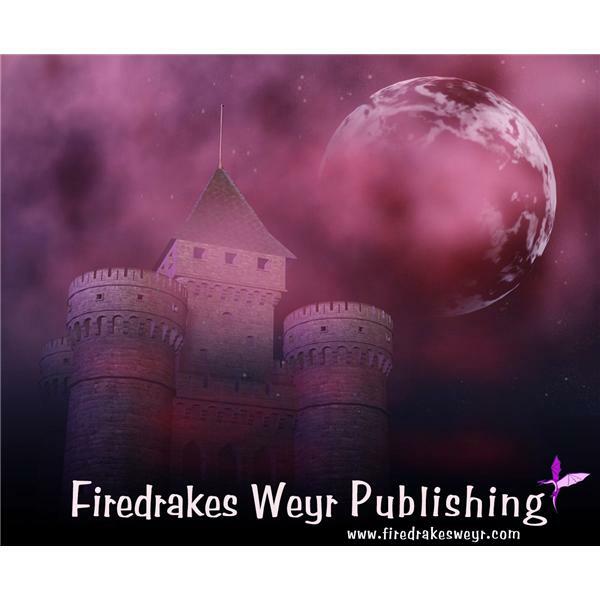 Firedrakes Weyr Publishing is a royalty-based publishing house offering all genres of stories in ebook form. Join Peggy Roberts, CEO/Editor-in-Chief of Firedrakes Weyr Publishing, LLC. for The Dragon's Den to discuss writing, promoting, and trends in e-publishing - or just join in the fun and talk about what's new at FDWP. Trick or treaters at your door - we've got tales that will curl your toes and tickle your fancy. What's new at Firedrakes Weyr Publishing for August and more. Join the crew of FDWP as they celebrate their independent spirits. Join Peggy Roberts talking about ebooks, book reviews, etc. The Dragon's Den - June 1st New Releases! Come chat with the authors of our newest releases.